“Ok, Straight back. Ten feet, five feet, stop. Stop! STOP!” Have you ever been in a conversation like that with your spouse, on your boat? 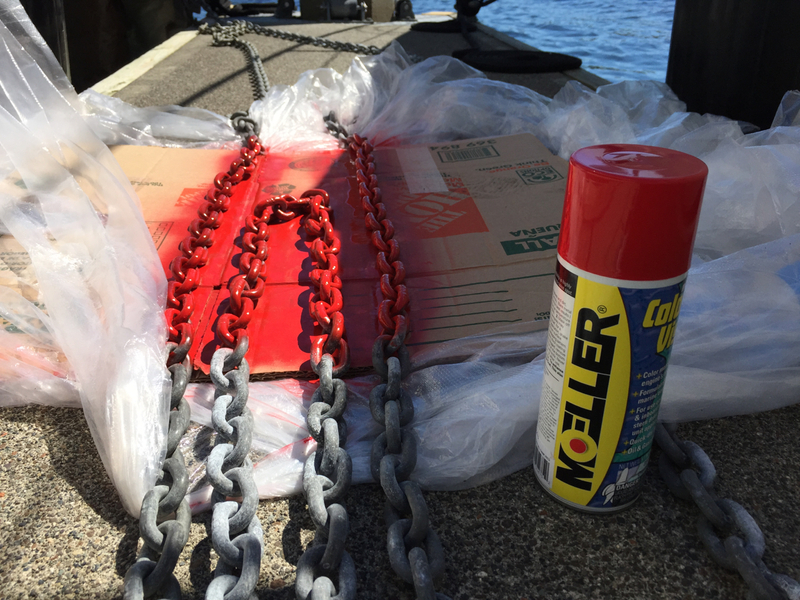 If your boat is reasonably sized then it has probably been pretty easy to talk to someone spotting your position or helping you with instructions from the lock master. Now consider having to depend upon those same, important verbal queues on a much larger boat, perhaps one with limited visibility or a completely enclosed bridge. Our latest boat, the MV KAYLA, is a good 15 feet longer and many tons heavier then our previous boat. 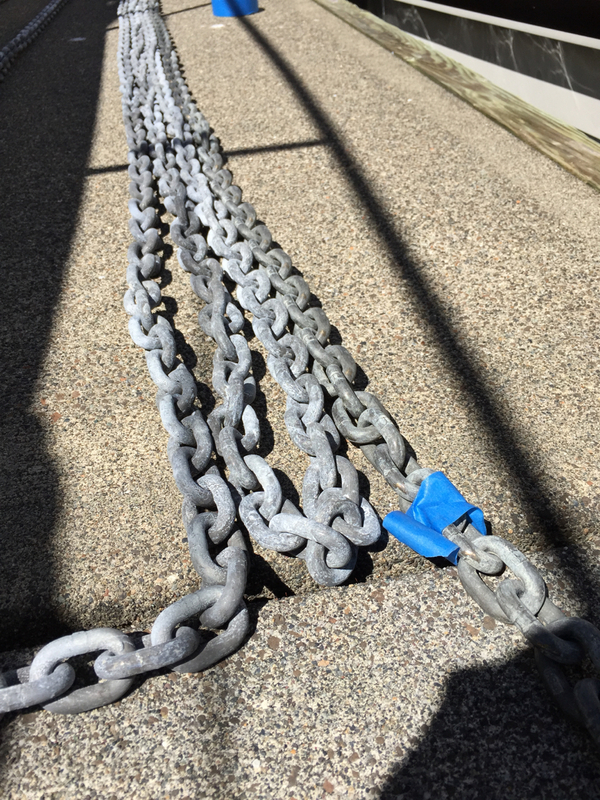 While its larger size and weight has delivered comfort and stability, it has also proved more difficult to safely maneuver in tight spots – like our marina or the Ballard Locks. Even with the benefit that Zeus Pod drives and joystick control bring, there’s no substitute for clear communications among the crew when relaying important information. 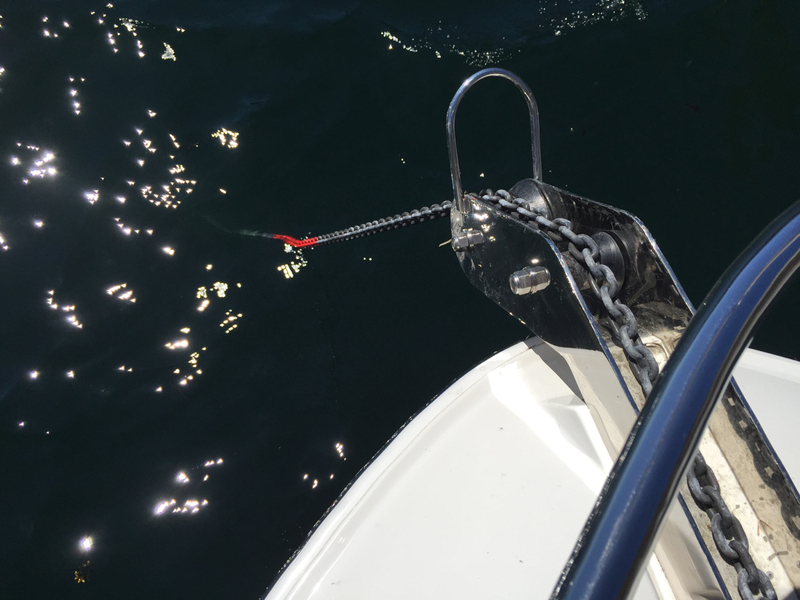 No one wants to damage their vessel or, worse, risk injury with someone falling into the water while wrangling a line or assisting during docking. When we first received the KAYLA last May we purchased a set of Eartec Simultec 24G wireless headsets. They promised clear, full-duplex (meaning we didn’t have to push any buttons and could have a normal conversation) communications that my wife and I would use when docking or transiting the locks. We used them a few times and, at in the beginning, they seemed to operate reasonably well. But, they weren’t very comfortable and the headset and radio were separate pieces that were, sometimes, hard to attach to our life vests. More recently we upgraded to what we believed would be a superior headset – the Sena SPH10-10 Headset – and, so far, we’ve been very pleased. The units are easy to use and are far more comfortable than the Eartec units. The radio and headset are one unit. There’s nothing to dangle. No wires to worry about. The Sena headsets are all-digital, whereas the Eartec units were not and required flipping switches to change frequencies in case there was interference (we never had any). Sena appears to be a recognized leader in wireless recreational headsets and counts the motorcycle market, among others, as their core audience. I first discovered them in a Yachting magazine and found that they were available directly on Amazon.com. At approximately $150 each they’re not inexpensive (the Eartec units are similarly priced). 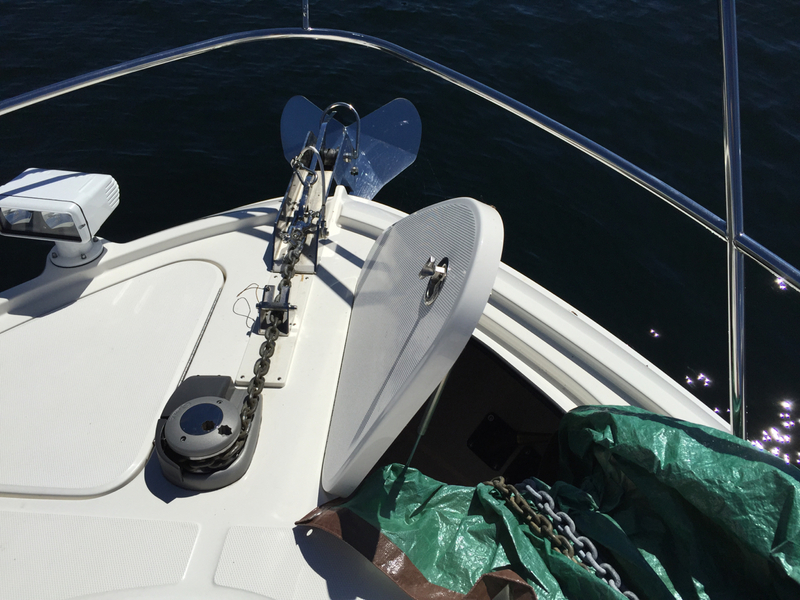 But, consider the cost of damaging your swim deck or the side of your boat because you couldn’t hear your spouse’s shouts from your pilot house or through the glass of your bridge. Charging and setting up the SPH10-10 headsets was easy. Any USB power source will work, though the larger cubes designed for devices like iPads are better than the little ones that charge phones. Configuring the units was also easy. We set ours up to talk to one another. However, the SPH10-10s can be configured to work with any Bluetooth audio device, such as a mobile phone. 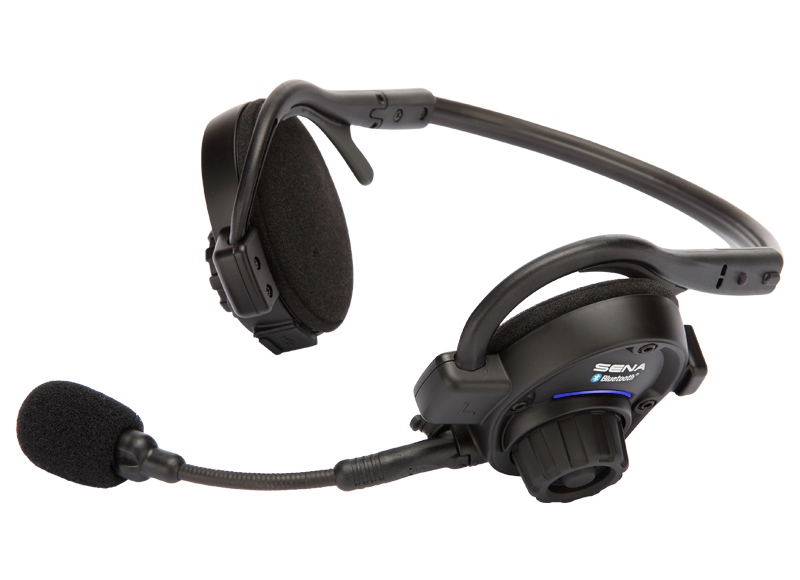 Similar to the Eartec units, the Sena SPH10-10s allow you to conduct full-duplex conversations. That means you talk normally, as if the person you were talking to was directly in front of you. There are no buttons to push. Nothing to activate. The unit comes with two types of microphones. We opted to attach the included extension (and flexible) boom mic. When we’re in the locks I can usually hear the lock master as he or she delivers commands to Cathia at the same time she’s hearing them. When docking, and Cathia is near the swim deck, I can clearly hear her deliver distance and directional queues critical to my safely returning KAYLA to her slip. There are other headsets available. Eartec even makes a professional set, but they’re way more expensive than the Sena units. If you’ve got a big boat, or one with limited access or visibility you might consider acquiring a set of wireless communication headsets. I’d label them important safety tools. Some have called them marriage savers. Maintaining a proper ship’s log can be challenging. It seems like something you remember to do well after you’ve left the dock and are heading home after a day of boating. However, the need to accurately record fuel consumption and purchasing, maintenance and other important events in a timely manner necessitates some sort of documentation model. For two years now I’ve been using a combination of a traditional notebook ship’s log and some iPhone apps, such as The Boating Suite. Both have had their advantages, and both have presented challenges. 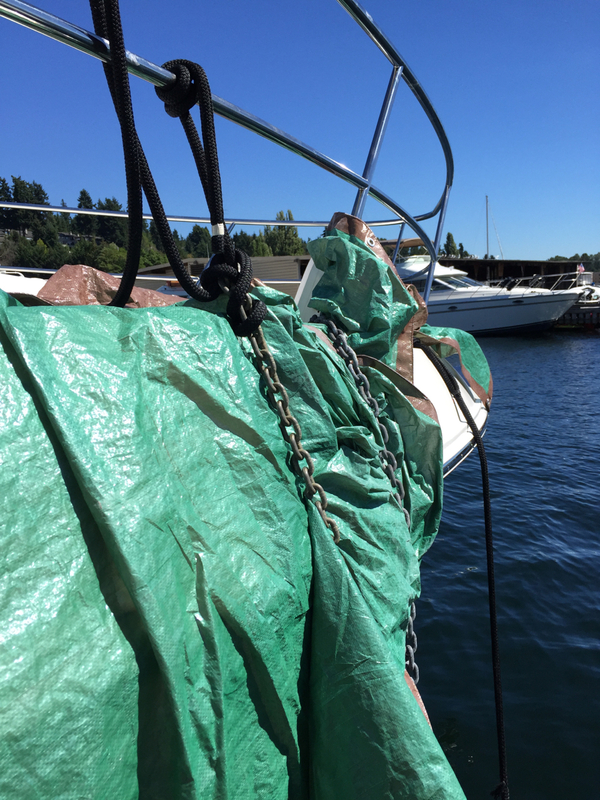 I’ve decided for our third boating season to begin using Evernote. The app’s simplistic model accents its elegance and utility. With Evernote I can create written and captured (photographic, audio, video) notes and assign them to a specific notebook. I can also tag each post with keywords that can later be used to rapidly locate specific entries. So far I’ve been adding entries by snapping pictures from my iPhone of my Vessel View display (see below) and fuel receipts so I can record fuel consumption and costs. I’ve also been adding text notes documenting our guests and weather conditions. If there comes a time when I need to share maintenance records with a future buyer or service shop it will be easy to reveal them using Evernote’s search features. Evernote is free, widely available for desktop and mobile platforms and is fun to use. They’ve also teamed up with physical notebook vendor Moleskine to create smart notebooks which facilitate scanning hand-written notes that can be automatically captured, stored and searched within Evernote. 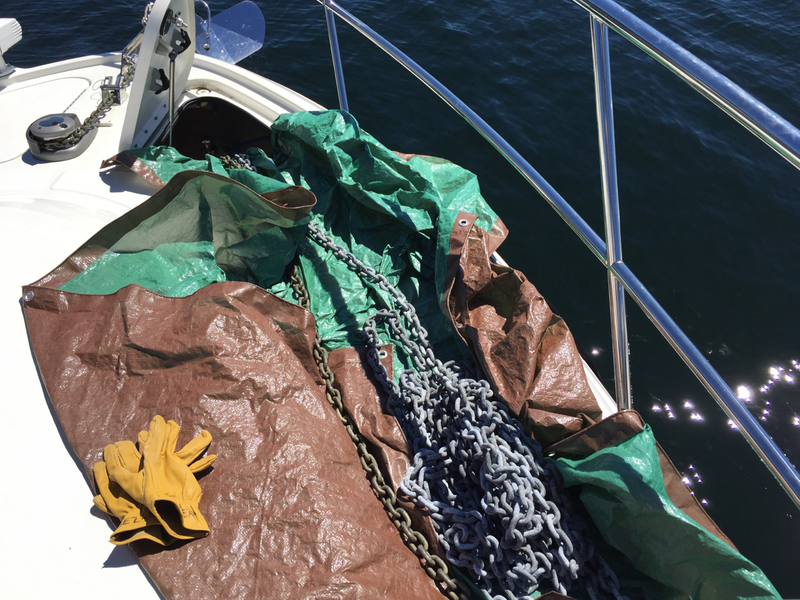 Also, the best thing about storing all your boat’s vital information in Evernote is that it’s with you all the time – and saved in the “cloud.” That could one day be important in the event of an accident or significant loss of equipment.